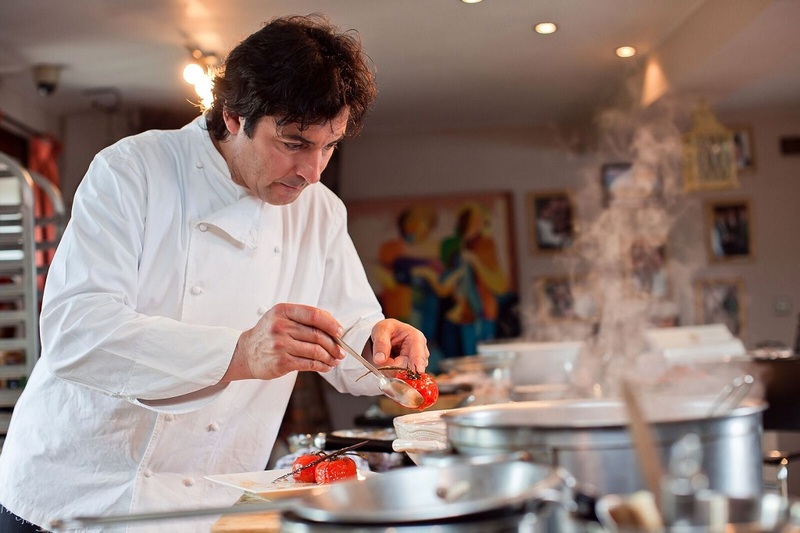 Jean-Christophe Novelli launched Novelli Academy, in his 14th century farmhouse in the Hertfordshire countryside, in 2005. 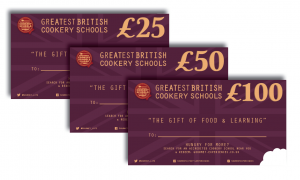 Just three months after opening, the school was voted in the Top 25 Cookery Schools in the World. Jean-Christophe’s academy was born from a need to share his passion for food. Based at his home kitchen, the school offers a warm welcome and opportunity to understand the culinary philosophies of the Michelin-award winning chef. Courses are hosted by Jean-Christophe and his team or by hand-picked resident chefs, and cater for all abilities, beginner to professional. The academy offers a fruitful garden and the kitchen is equipped with modern appliances whilst retaining its farmhouse kitchen charm.